The marketing drip cycle of 2K Drive just revealed what likely will be the most hilariously awesome feature of the whole game. 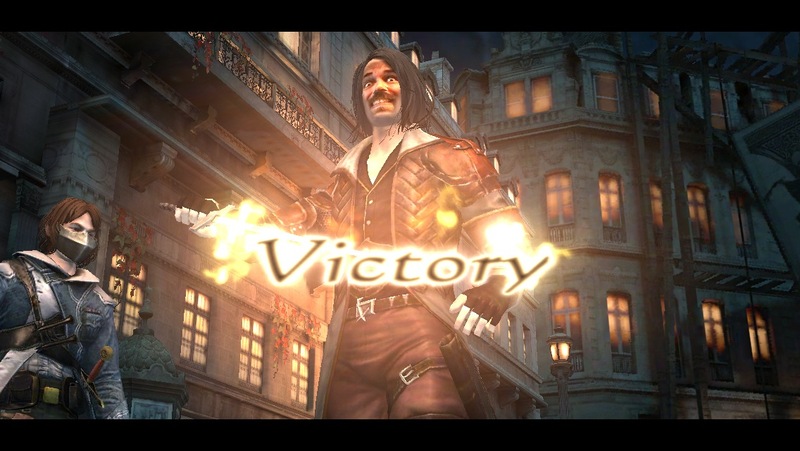 If you spin the clocks back to our Bloodmasque review, you’ll see just how much being able to add your own dumb face to the game made it so much better. I mean, just look at that. 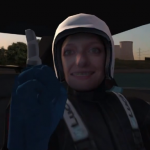 Apparently, 2K Drive is going to have similar functionality and the buzzword they’ve assigned to it is your “Race Face". Additionally, tweaking what you look like in game is going to be yet another point of customization in a game that already seemingly has tons of ways to tweak your car. All the obvious premium currency buttons in the menus of the game are making me a little nervous, but I guess we’ll just have to wait until the game launches to see how much those gold coins are going to set you back.